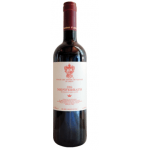 The 2013 Marchesi di Gresy Monte Colombo Barbera d'Asti ($367.39) of Marchesi di Gresy: a red wine from Barbera d'Asti that is based on the best of barbera of 2013 and presents an alcohol content of 13.5%. 4 of 5 points is the average score of this red according to Uvinum users. I was impressed by its colour. 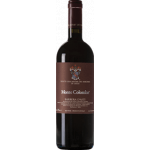 Aromas of coffee and wood.A little rough, it may need more time in bottle. 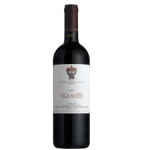 If you want to buy 2013 Marchesi di Gresy Monte Colombo Barbera d'Asti, at Uvinum you will find the best prices for Barbera d'Asti red wine. You can buy it at Uvinum, comfortable from your couch and with all the guarantees. We offer a large catalog of wine, beer and spirits which makes us the leading marketplace for wine, beer, and spirits in Europe thanks to more than 38.000 customers who shop at Uvinum.